Congratulations are extended to Archbishop Emeritus, the Most Rev. Bernard Ntahoturi. 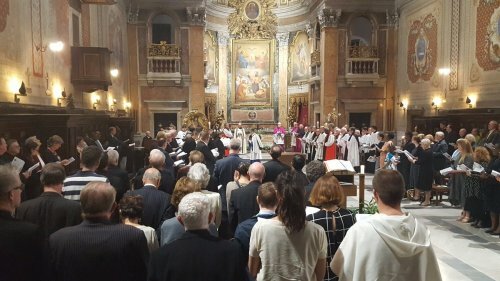 On 26th October 2017 an Evensong led by the Archbishop of Canterbury was held in Rome to inaugurate Archbishop Bernard’s ministry as Director of the Anglican Centre in Rome and commission him as the Archbishop of Canterbury's Personal Representative to the Holy See. 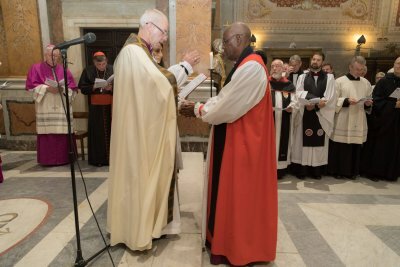 The preacher at the service that included a reading in French and a Burundian song was Archbishop Paul Gallagher, the current Secretary for Relations with States within the Holy See's Secretariat of State. Archbishop Gallagher was Apostolic Nuncio to Burundi from 2004 – 2009. 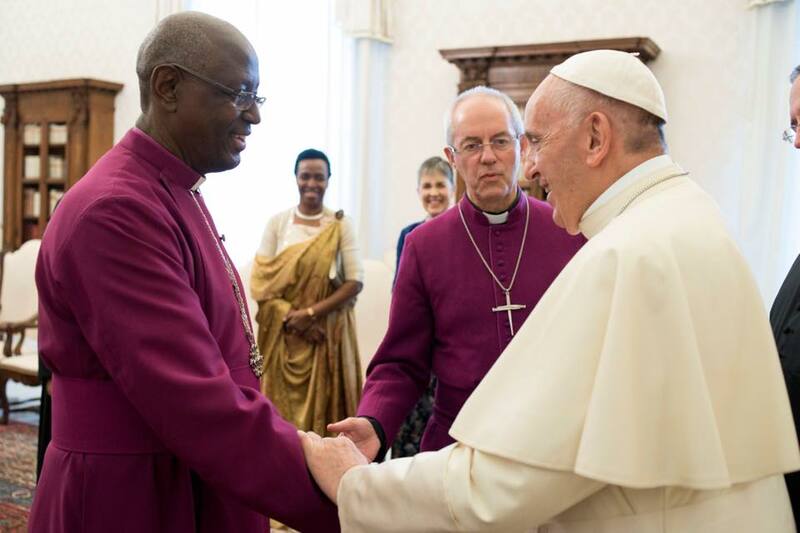 The following day the Archbishop of Canterbury officially introduced Archbishop Bernard to Pope Francis at the Vatican where they had a private audience followed by lunch at the Pope’s residence.